The Asbury Blog | Jenkinson’s shop worker told black girls to get out, woman says. Racial bias? Jenkinson’s shop worker told black girls to get out, woman says. Racial bias? 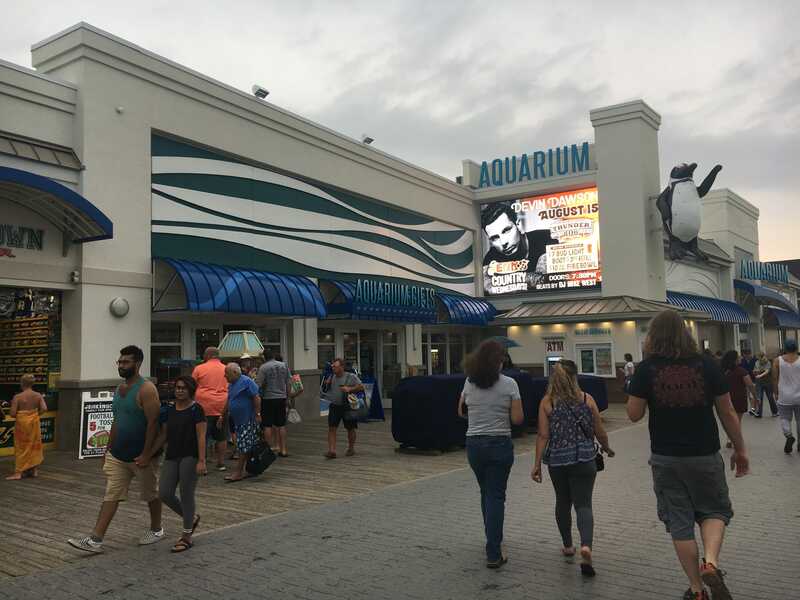 An incident at the Jenkinson’s Aquarium gift shop on the Point Pleasant Beach boardwalk sparks allegation of racial bias.